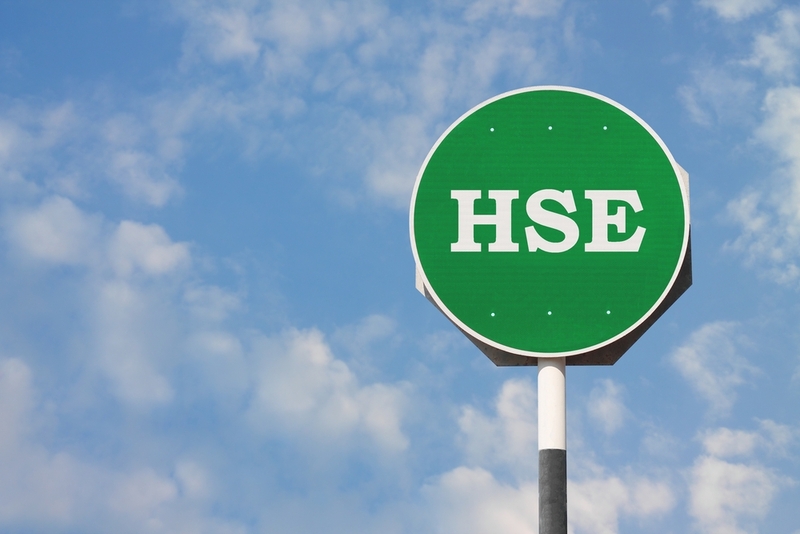 What is risk and why do we assess it – subjects that sit at the very heart of the NEBOSH General Certificate, and the health and safety sphere in general. Risk is the likelihood (the ‘chance’, the ‘probability’) that harm will occur – TOGETHER with the consequences (the ‘severity’ or ‘outcome’) of it if it does. But you knew that, right? Risk assessment is done so we don’t break the law, isn’t it? No! Risk assessment is done to keep directors and business-owners out of jail! Well, I guess they are one and the same thing, and these are the main objectives of some. . .